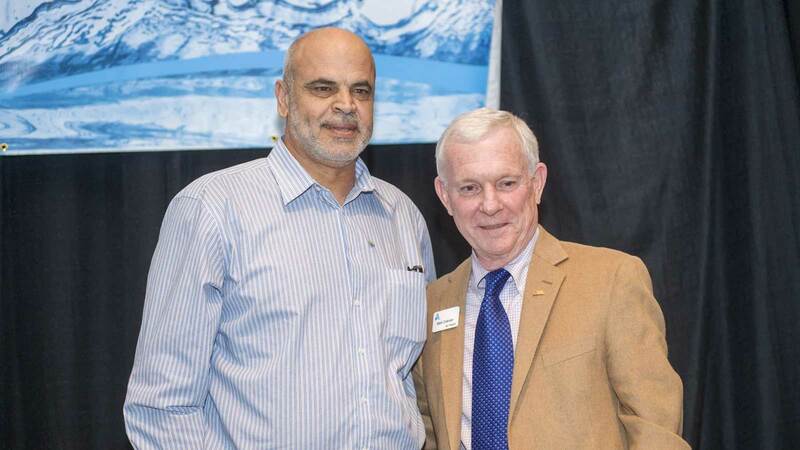 Raed Armouti, vice president and director of Water Resources at Crawford, Murphy & Tilly (CMT), has been named the recipient of this year’s George Warren Fuller Award by the Missouri Section of the American Water Works Association (AWWA). 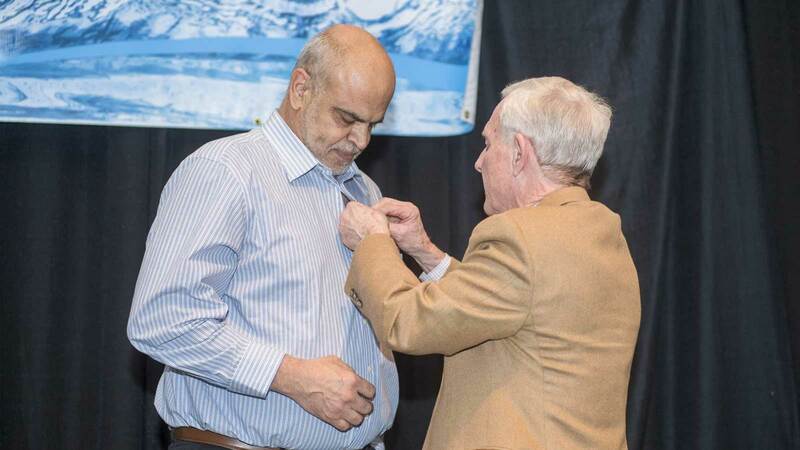 The award is given annually to an individual who has provided distinguished service to the water supply industry through engineering skills, diplomatic talents and constructive leadership. Raed has been involved in the water resources industry for over 30 years, with expertise in the design and construction of water and wastewater treatment plants, pumping stations, storage tanks and distribution/collection systems. He is a registered professional engineering in Missouri, Illinois, Kansas, Ohio, Indiana, Florida, and Tennessee. Working for his father’s construction company, Raed was introduced to the civil infrastructure industry at a young age. That experience led him to pursue an education in engineering and he graduated from Southern Illinois University-Edwardsville in 1986. As CMT’s water resources director, Raed oversees a group of 70 water professionals working in six states. He is widely admired for his supportive leadership, and for serving as a mentor and role model for young engineers. 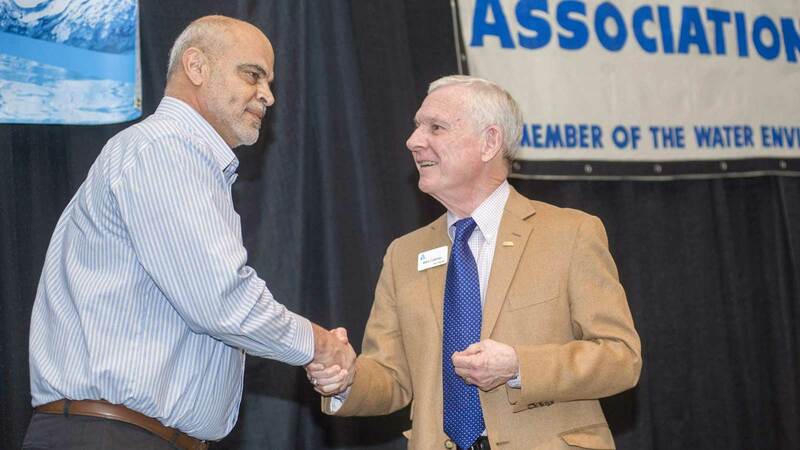 Raed has been a member of AWWA for over 20 years, serving the Missouri Section at various levels of executive leadership, including chair and secretary-treasurer. He has also chaired several committees.